Angie’s Team is incredibly grateful for all of you. We couldn’t be doing what we love to do without all of your guys’ support. So thank you! 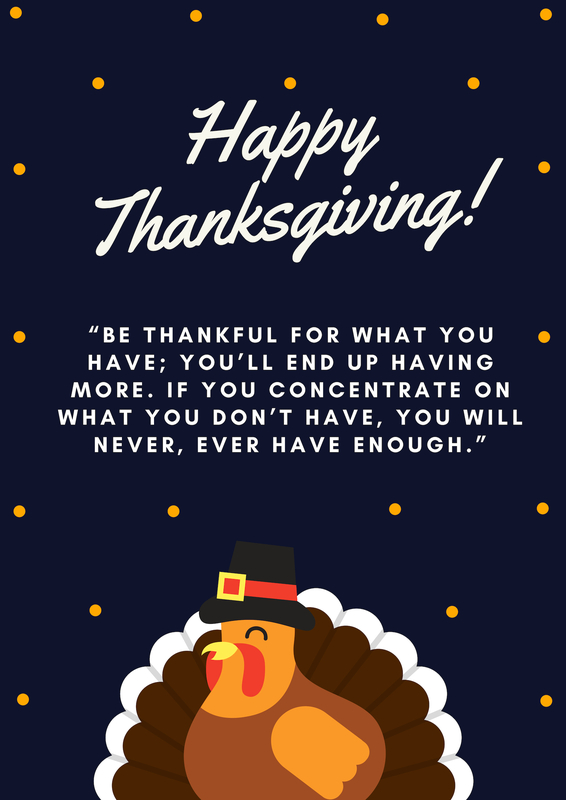 We hope your Thanksgiving is full of smiles and laughter!